Pokemon Clover is another Pokemon game which is a ROM hack. 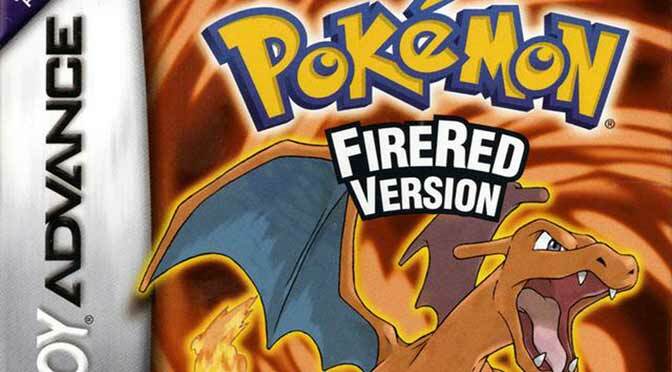 It is based on the Pokemon FireRed game and it uses a lot of the aesthetics in the game. 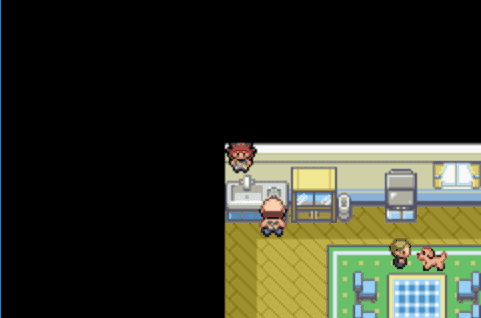 In fact, it generally uses Generation III visuals based from other games like LeafGreen, Ruby, Sapphire, and Emerald. 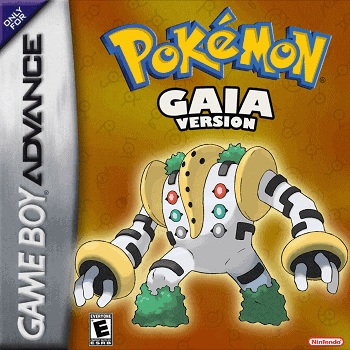 The game itself has original Pokemons to use and none of the present Pokemons. It has over 350 plus original Pokemons that still have the same established moves and types from the games. The game has some original music tracks, location, items, and story. That being said, like any Pokemon game you may want to have some cheats to use. 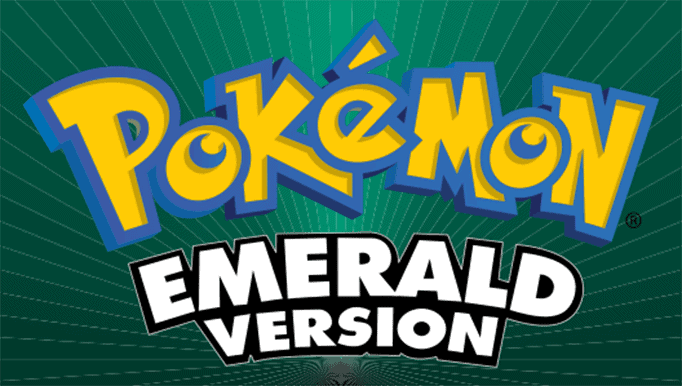 That’s why we have our list of Pokemon Clover cheats that you can use for your GBA emulator. Remember to input the right codes and activate them. Input the cheat corresponding to what type they are. Put them in Code Breaker or Game Shark if they are specified as such. Make sure as well to put in the Master Code or First Codes if the specific cheat needs it. You should also be mindful to the emulator that you’re using because it may not be compatible or the emulator doesn’t allow cheats to be placed in. When you have everything done right, you can now enjoy Pokemon Clover with the use of cheats. 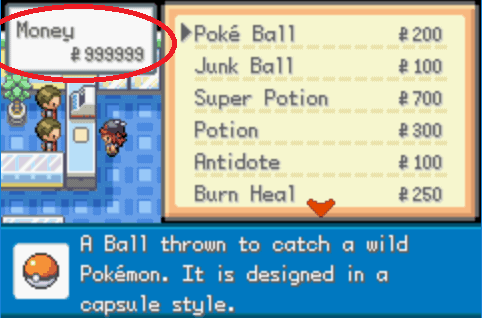 Simply input the code to have a complete Pokedex. You’ll just have the complete Pokedex even though you don’t have all the Pokemons. 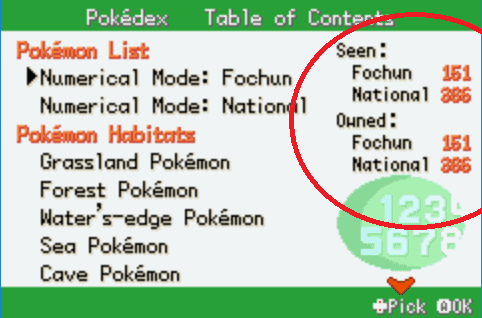 Once you also activate this cheat, even if you turn it off, the Pokedex will be completed unless you have a previous save file where the Pokedex wasn’t complete yet and the cheat is turned off. Input the code and depending on where the Pokemon is situated in your group, they will get the max stat boost corresponding to the code. Enter the First Code followed by the corresponding code to the Nature that you want. Always turn on the Nature that you want to catch before the battle begins and not during. Then the Nature listed the highest will take priority if you have multiple Natures turned on. Enter the code of the Pokemon’s gender that you would want to encounter. Remember to turn it off when you don’t want to capture that gender. Enter the First Code followed by the code corresponding the level that you would want the Pokemon to have. Be sure to turn it on when you want to capture that leveled Pokemon. Allows your Pokemon to kill enemy Pokemon regardless of the move’s effectiveness. However, moves that are ineffective like how Normal doesn’t effect Ghost, will not trigger the one hit kill because it needs a move that can inflict damage right away. Once the code is placed, go for a battle. After the enemy Pokemon is defeated and this cheat is activated, the current Pokemon you’re using will continuously receive experience points. You just need to turn off the cheat so that the experience growth will stop and the battle will move on to the next Pokemon or end. 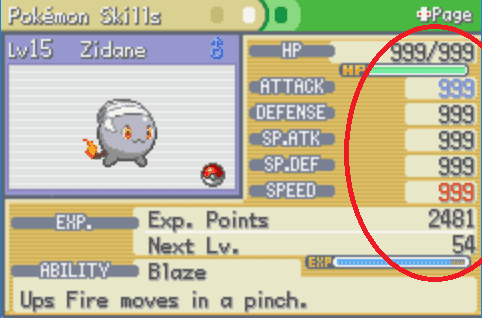 When you input the code, you can then capture an enemy trainer’s Pokemon. The catch rate is still the same so you still have to weaken an enemy Pokemon unless you’re using a Master Ball. The battle will end after you catch that trainer’s Pokemon although the trainer might fight you again. 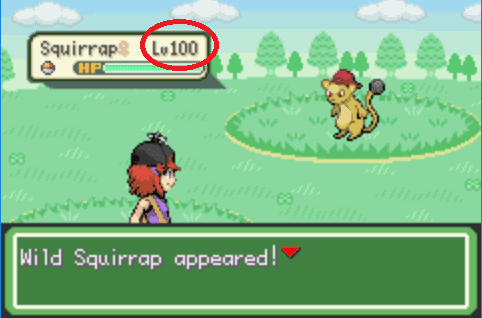 Input the cheat to capture a Pokemon with a 100% success rate. It doesn’t matter if you’re using a regular PokeBall or if the Pokemon is a Legendary or with full HP. Input the code and walk through walls. Just be careful because when this cheat is activated, it will cause the game to freeze when you try to walk through some parts like trees and obstacles. You don’t encounter any wild Pokemon battles. After inputting the code, you just go to a shop and buy items. The money you get is 999,999 and once you leave and go to a shop again the money will remain the same even if it got deducted from the previous purchase. Input the code and all of the items available for sale in a specific Poke Mart or shop will only cost 1. Enter the First Code followed by the code corresponding to the TM or HM that you would want to buy. Turn on one cheat at a type and head to a Poke Mart or any shop and buy it from the first item on the list. After entering the code, just head to any PC and withdraw them. 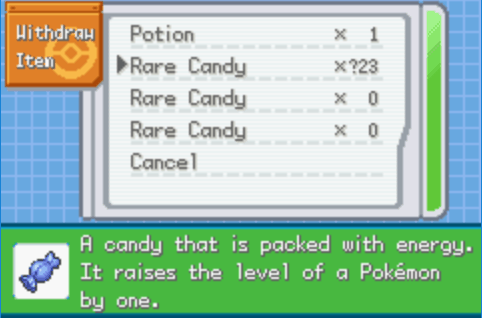 Ignore how many Rare Candy options you have as you can withdraw an unlimited amount of them. 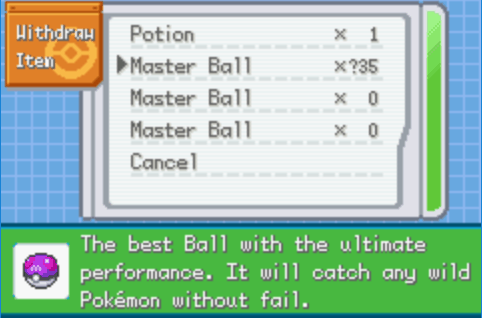 After entering the code, head to any PC and withdraw an unlimited amount of Master Balls. Enter the First Code followed by the code of the item that you want to withdraw from the PC. Just go to a PC and withdraw the item that you would want. The items can range from healing, held, stats, berries, and more. When you did everything correctly you can freely enjoy Pokemon Clover with the cheats that you want. You don’t always have to use all of the cheats plus sometimes those cheats overlap making the others not work or causing the game to crash. It can always be more fun to play with cheats from time to time that is. I got send to jail in beehive city because of this, Use these cheats at own risk! where is the ”wild pokemon encounter modifier”, like in others hack roms?